I have several knitting projects going on, but they are take concentration – but sometimes I want to knit but not concentrate. 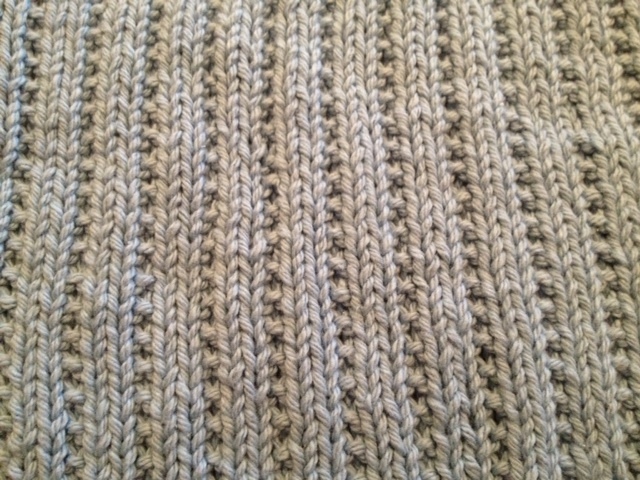 Knitting for me is like meditation and some evenings I just want to get lost in my knitting. 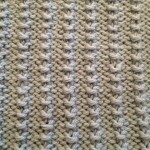 I found this pattern off one of the knitting pattern emails I receive and thought I would give it a try. It is simple, fast and takes very little concentration! This can also be used as a dishcloth. 1. Cast on 41 stitches. 2. 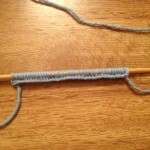 (RS) Knit 3, *Purl 2, Knit 1, repeat from * until 2 stitches left, Knit 2. 3. (WS) Knit all the way across. 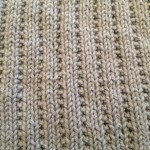 Repeat steps 2 & 3 until your washcloth measures 8″ or the length you desire. 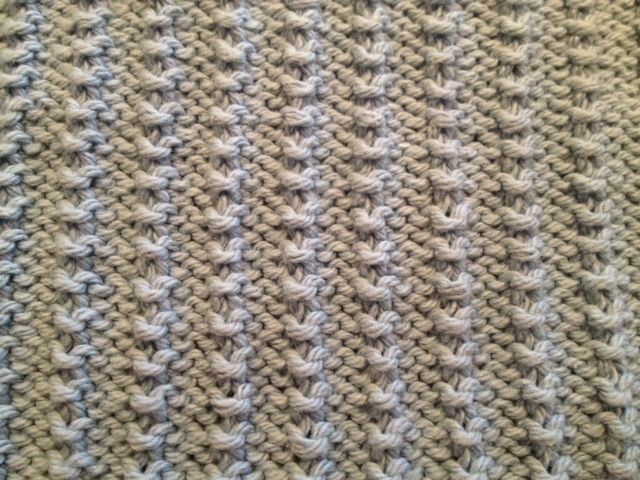 End with a right side, cast off and weave in all ends. Block if needed. 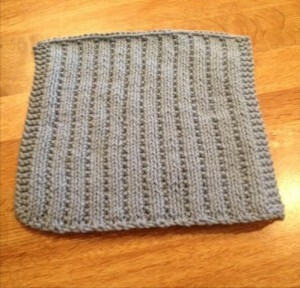 This entry was posted in Crafts, Knitting and tagged dishcloth, knitting, pattern, washcloth. Bookmark the permalink. 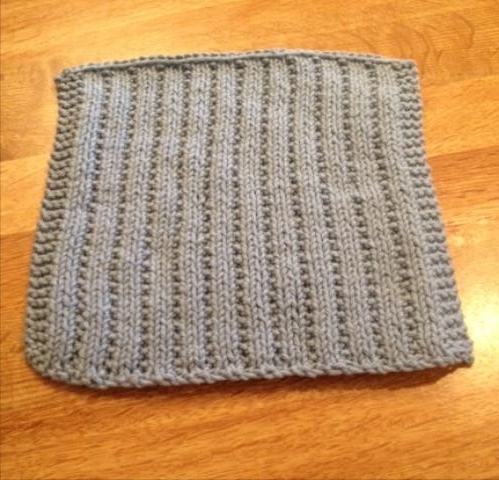 2 Responses to A Knitted Washcloth – Yes Another One! 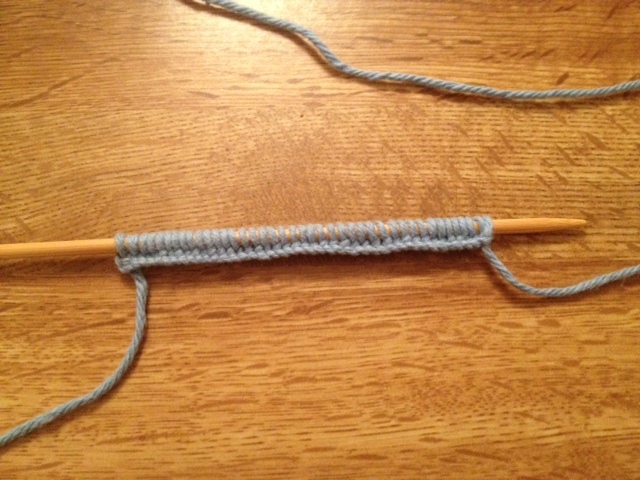 Looks easy, maybe I could even do this one, kind of like the ones Grandma always knitted! Oh I like that pattern – I’ll have to give it a try.